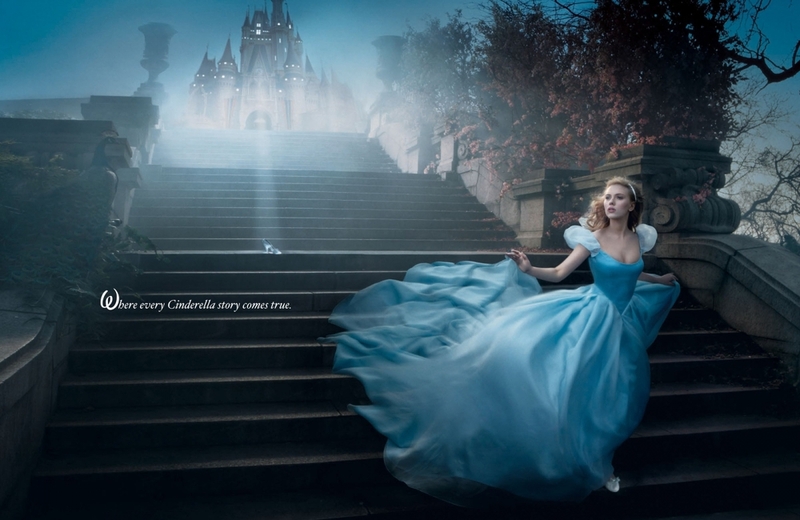 Since Disney is now in remaking their animated classics in to live action feature films with big name stars and big budgets, it was about time that ‘Cinderella‘ had its day in court. Disney has hired Kenneth Branagh (‘Hamlet‘ and ‘Thor‘) to direct this live action adaptation. Lily James (Lady Rose from ‘Downton Abbey‘) will be Cinderella and Richard Madden (Robb Stark from ‘Game of Thrones‘) will be Prince Charming. Cate Blanchett and Helena Bonham Carter will be the evil stepmother and Fairy God mother respectively. I love Branagh as an actor and director. I just hope this classic tale holds up in live action form. Enjoy the trailer and let us know what you think. See the film in theatres March 13, 2015. This entry was posted on Wednesday, November 19th, 2014 at 12:26 pm	and is filed under Film, News. You can follow any responses to this entry through the RSS 2.0 feed. You can skip to the end and leave a response. Pinging is currently not allowed. The casting for evil stepmother and fairy godmother is perfect! I am kinda disappointed that they are showing all of the classic scenes from the story in the trailer. The Fairy Godmother, Dress transformation, the ball entrance. Not that everyone does not know the story of events, but it is the anticipation of “ooooh how are they going to do that” that has been tarnished. I have a 9yo girl so I am going to see it but I wish they had keep the preview a little closer to the vest. Hopefully not all the good scenes were shown. …because Helena Bonham Carter needs the money. « ‘Scary Stories To Tell in The Dark’ Will Eat Your Soul On The Big Screen!! !